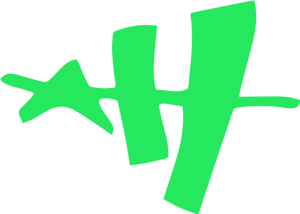 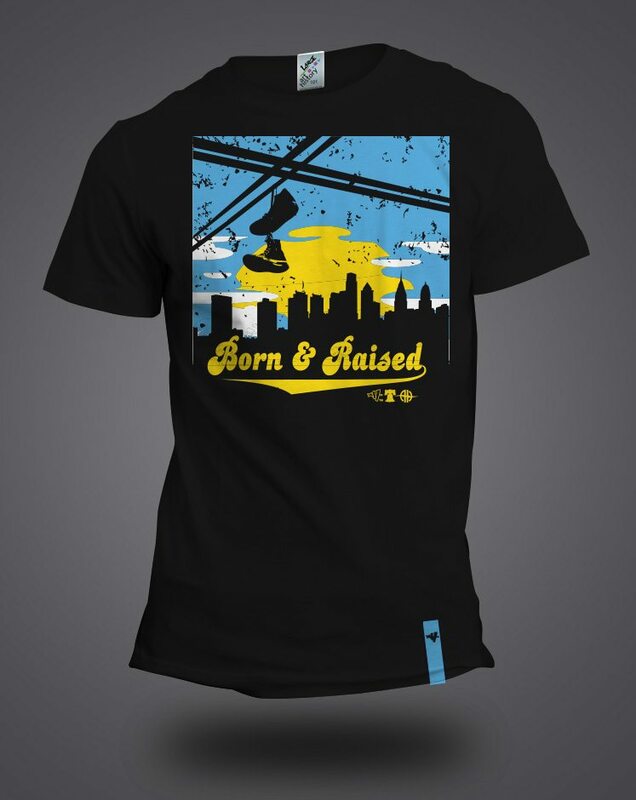 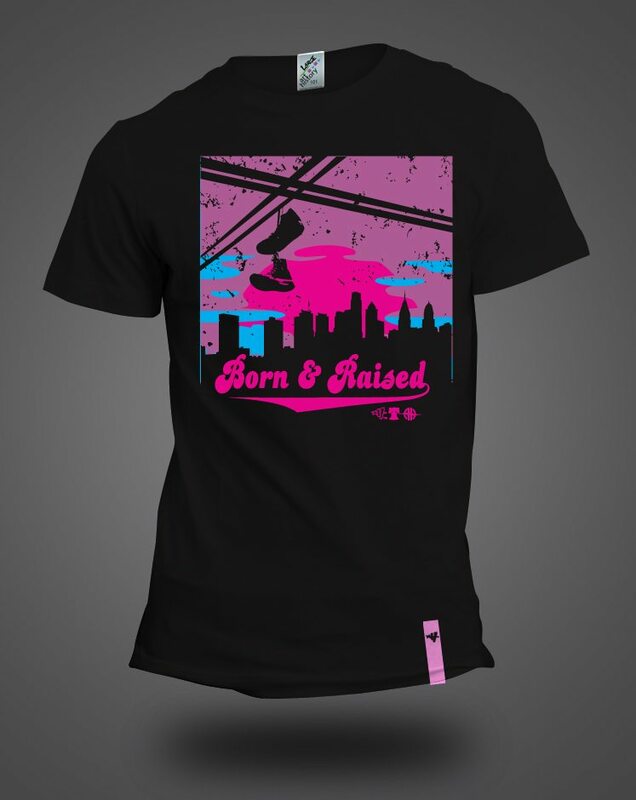 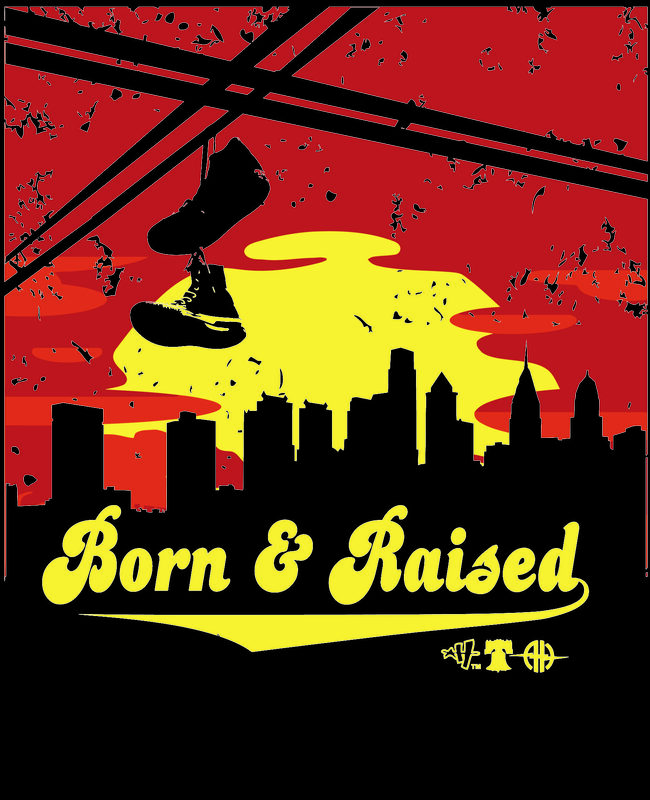 Born & Raised | Art History 101 Clothing Co.
“In West Philadelphia born and raised / on the playground was where I spent most of my days….” You should be singing the rest word for word if you ever lived in Philadelphia or over the age of 25. 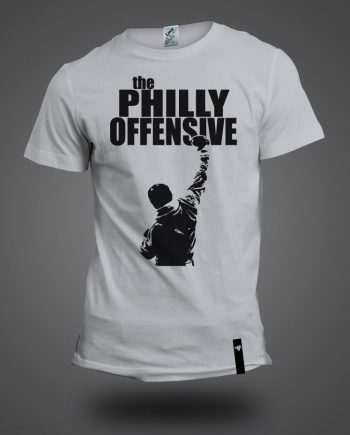 The iconic song and tag line has stuck with every Philadelphian since those Fresh Prince Days. 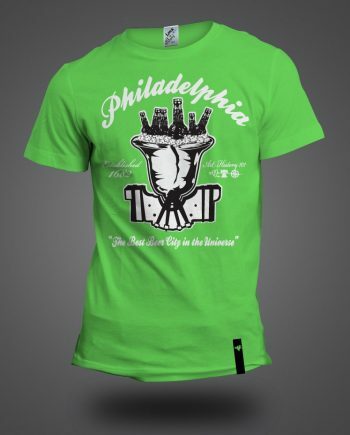 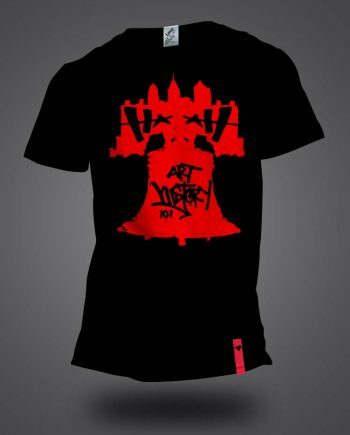 Philadelphia Born and Raised, although the design can represent many; if not all major cities. 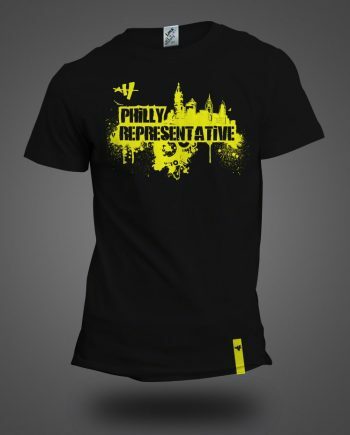 Many will give it the Philadelphia connection not only from the song but from the sneakers hanging off the telephone wire, which is an old tale that has been written about over and over again on how the city of Philadelphia was the first city that embraced it in the 60’s and 70’s. 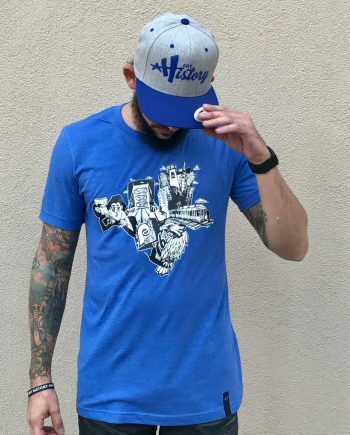 In current times to even in the 70’s you could find an old pair of Chuck Taylors or Nike’s hanging from wires in places from Chicago all the way to Germany. 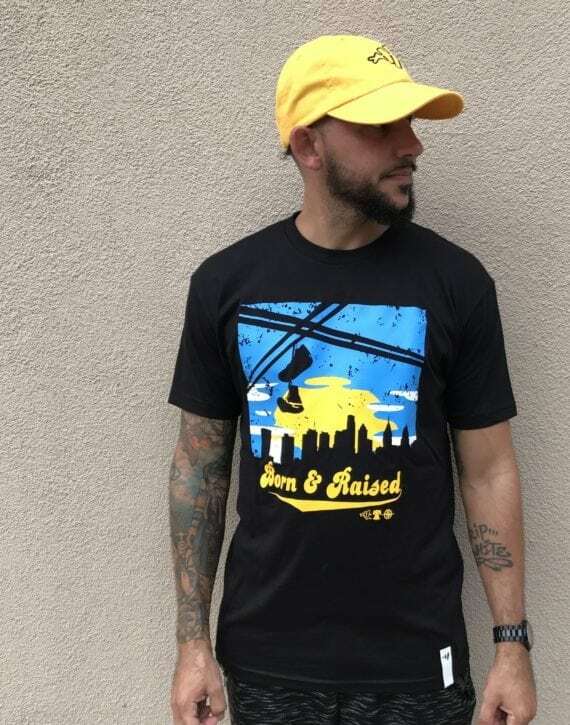 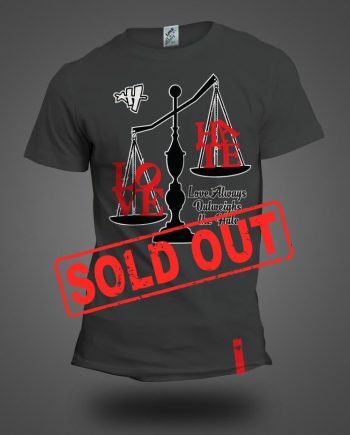 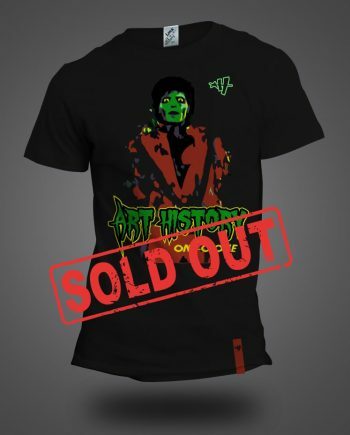 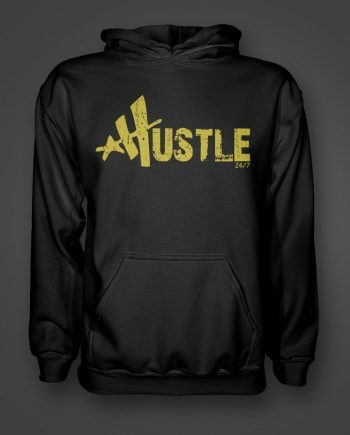 The design is currently in a red and yellow design on a black t-shirt going perfectly with a number of Air Jordan releases. 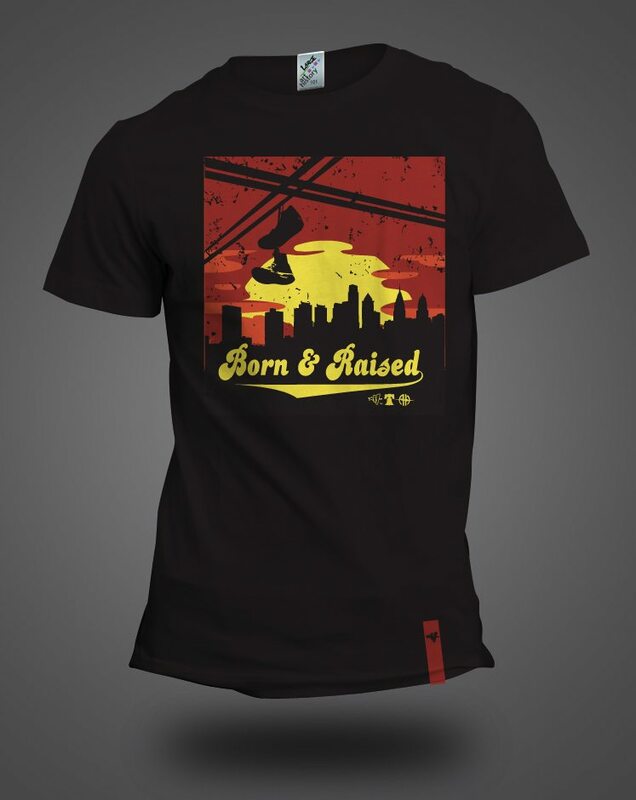 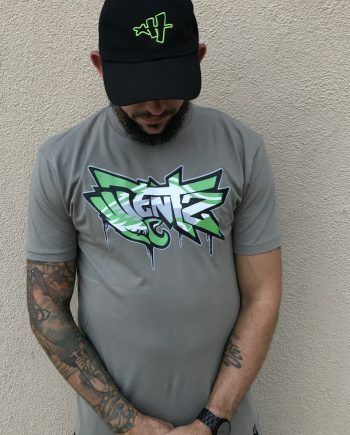 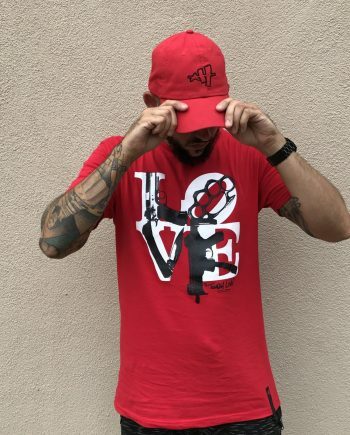 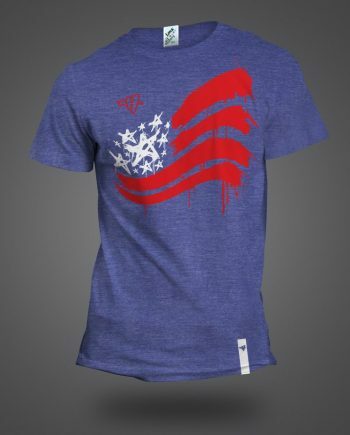 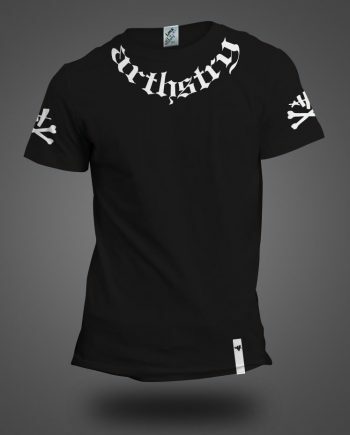 Pick up your t-shirt today and represent where you are born and raised from.